HERO, ANGEL, DEVIL OR MONSTER coming ALL together! Be inspired, be proud and express yourself in your favourite character! Ticket includes 2 standard housepours at any partnering bars. 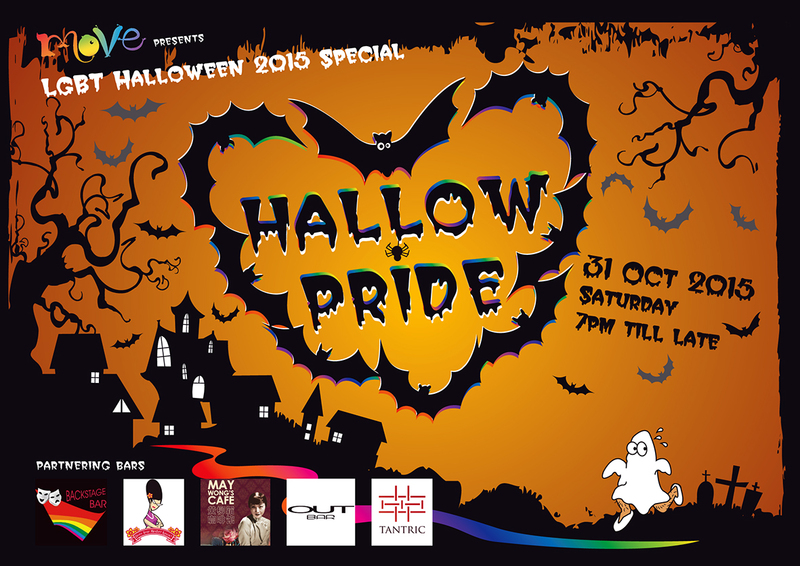 For LGBT & allies, “HALLOW PRIDE!” is a celebration of ALL!